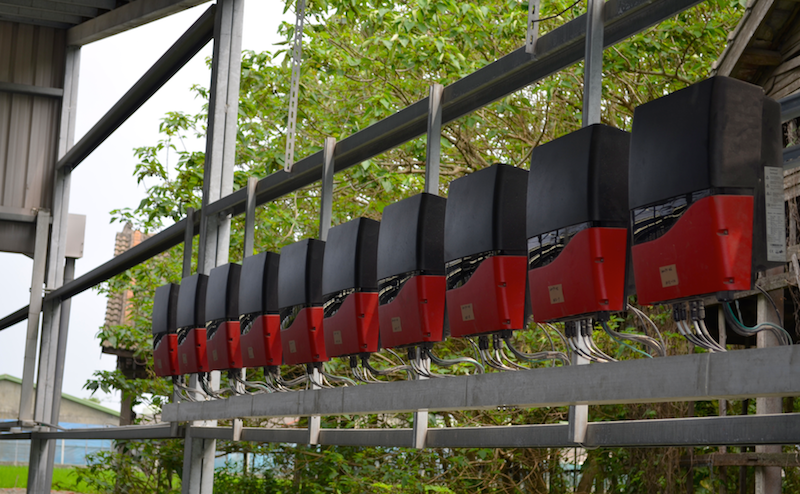 Sungrow hybrid inverters are one of the most popular hybrid inverters on the market. The Sungrow hybrid is currently available in a single phase 5kW option and is suitable with all lead acid batteries and the majority of lithium batteries available. Emergency backup power in case of grid blackout is available with the addition of the Sungrow STB5K backup box. 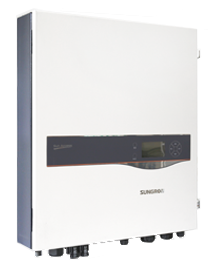 All of our Sungrow hybrid inverters include a compatible smart meter to maximise self consumption. Datasheets for all Sungrow hybrid inverters are available in our Downloads Section.